PUNE: Australia skipper Steve Smith has warned his players against complacency and expects India to come back hard after the hosts’ crushing first Test defeat in Pune. 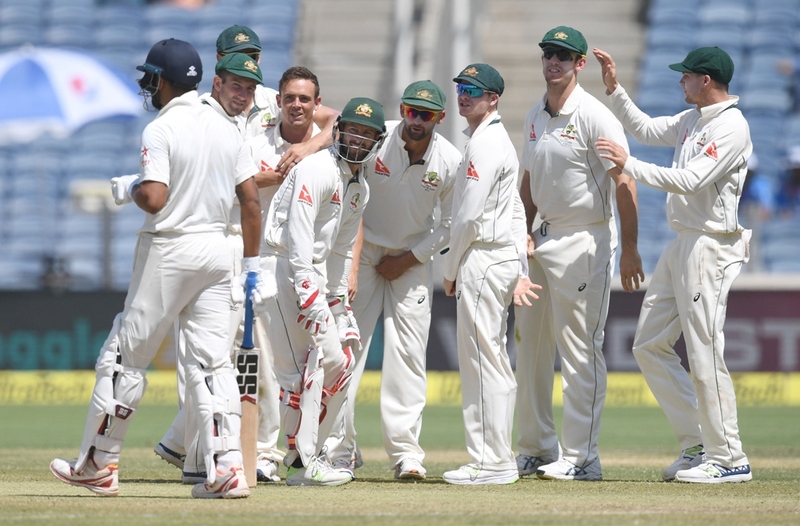 The tourists on Saturday demolished India by 333 runs inside three days to take a 1-0 lead in the four-Test series with left-arm spinner Steve O’Keefe the unlikely hero. O’Keefe claimed a match haul of 12 wickets to help skittle out India for 105 and 107. 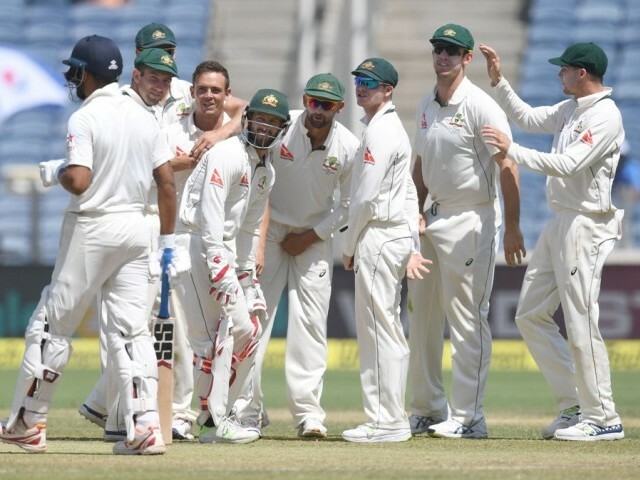 Set a world-record fourth innings target of 441, the world’s number one Test side folded in just over a session to enable Australia register their first win in India since 2004. Second-ranked Australia also ended India’s unbeaten streak of 19 Tests stretching back to August 2015, but Smith still believes the tourists have a long way to go to secure the four-match series. Smith expressed satisfaction with his team’s ability to learn from past mistakes after coming into the series on the back of nine Test losses in Asia. Australian batsmen also stood up to India’s spin threat on a viciously turning track. Matt Renshaw’s 68 and Michell Starc’s 61 showed grit in the first innings of 260 and Smith led by example with 109, his first century in India, to guide the second innings to 285. “We know as batters the longer you are out in the middle, [the more] things get easier. The plans the guys had in this Test match were really good and I hope we keep them going,” said Smith. India skipper Virat Kohli also vowed to bounce back as the teams head to Bangalore for the second Test starting March 4. “We just want to take the lessons forward, improve and come back stronger in the next game,” said Kohli after the bruising loss. “I can assure you that we are going to come back with more intent for sure and put Australia under pressure straight from ball one,” he said.